Your donation is behind the power of her voice. You are giving Nashiye the gift of education. Today in Northern Tanzania, 35% of girls between 10-17 attend school. Of those, only 14% complete Form 4. In rural communities with vulnerable populations, these numbers are even more staggering. We know that access to education is the first step, but girls need so much more. In Longido District, not knowing how to read and write in English and do simple math is the barrier that prevents girls from completing their education. Nashiye lives just outside of Longido village with her eight brothers and sisters. She reports that no one in her family has finished school, but "Teacher, I can. I want to study English and Math, so that I can become a teacher." Today is your day to help TEMBO support the girls in Longido -- by sponsoring the girls already in school AND opening the door for more girls in January 2018. Your donations helped to send 112 girls to secondary school in 2017. More and more families are coming to TEMBO asking for sponsorship so that their daughters can pursue their dreams of being engineers, teachers and nurses. You can help us to say “yes” more often. I wish you could have seen the smile on the faces of 51 girls in our Primary and Secondary SUCCESS Program when they received textbooks as a graduation gift. Together, their voices echoed throughout the room, "Teacher, thank you. Teacher, we will try." Right now, more than 50 girls are asking for sponsorship in January 2018, more than 100 girls want to attend our TEMBO English Camp in June of the coming year and still more want to come to PASS in 2018. The cost of outfitting a girl for Form 1 is approximately $350, while the annual cost of academic support and school contributions is $200. As word spreads and the community sees how young, literate women flourish and build the community, mothers continue to bring their girls to Longido. How would you decide which girl to sponsor and which to turn away? Thanks to the many volunteers who have shaped our programs in Tanzania, and Canadian teachers who volunteer weeks of their time to travel to Tanzania and teach English every year, TEMBO is making a difference. 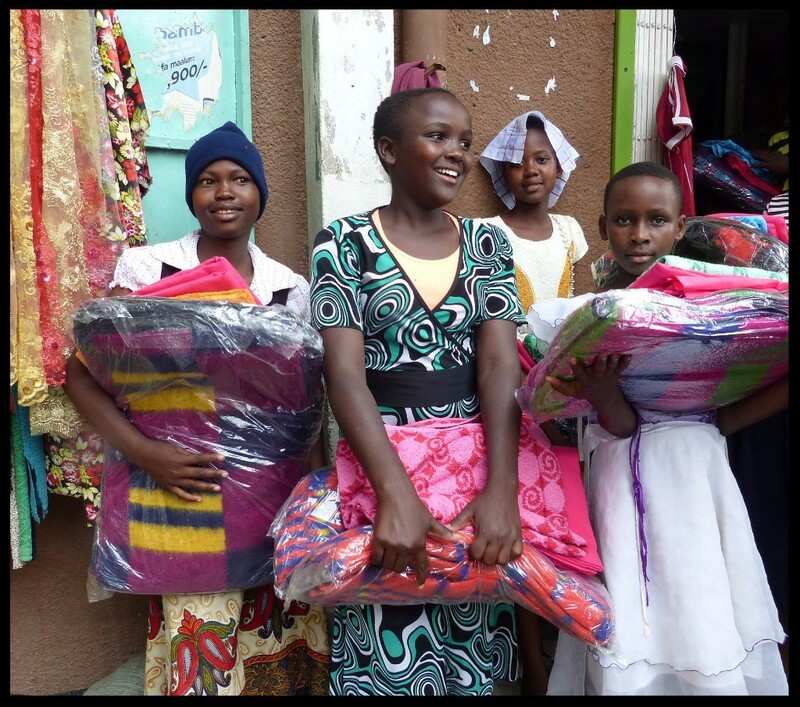 And thanks to everyone for sharing the TEMBO story and for donating to help girls like Nashiye achieve their dreams. You can help again by giving the gift of education. P.S. 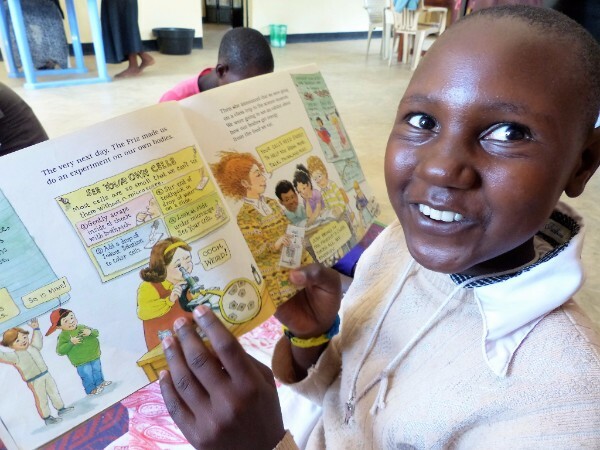 Donate to TEMBO and help more girls like Nashiye finish school. Click on the "Give the Gift of Education Today" box below. Your receipt will be emailed. Thank you.